Cars like the BMW X2 — small, premium, stylish crossovers — are becoming very popular. In the X2’s segment, it already has to compete with Volvo XC40, Mercedes-Benz GLA-Class and the all-new Range Rover Evoque. Add another car to that list, with the upcoming Audi Q4. It’s being reported by Autocar that Audi has already green-lit a Q4 to take on the little Bimmer. Now at first glance, it seems as if the Audi Q4 might take on the BMW X4 but it doesn’t seem as that will be the case. 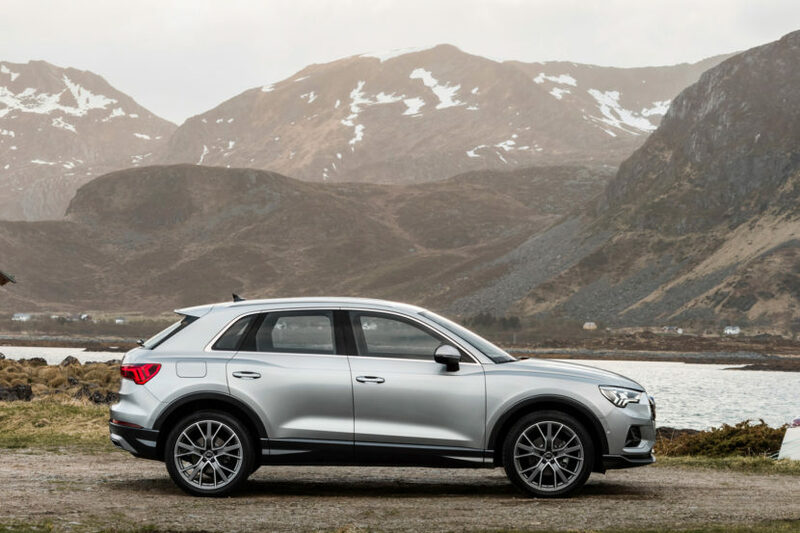 The Audi Q4 is said to be built on the MQB platform, which is the Volkswagen Group’s transverse-engine platform on which the Audi A3 and TT are based. While the Audi Q5, which is BMW X3/X4-size, is based on VW’s MLB longitudinal-engine platform. So the Q4 will be very small and more of an X2 competitor than X4. The Audi Q4 is also going to be priced similarly to the X2, around the mid $30,000-range. Powering the Audi Q4 will be the brand’s typical suite of small four-cylinder engines, both gasoline and diesel. In the US, it will likely only get the 2.0 liter turbocharged four-cylinder engine that you’ll find in the Audi A3. While there’s no official word on something like an Audi SQ4, it should be expected at this point. All German brands like making sporty versions of their SUVs. Such a car would compete with the BMW X2 M35i. 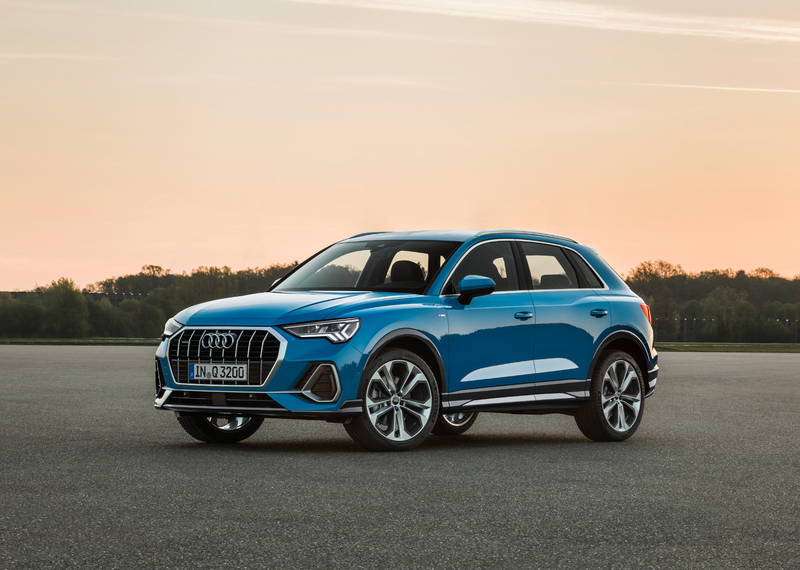 Obviously, we don’t know what this upcoming Audi Q4 will look like but Audi’s design language seems to be trending upward, after seeing the e-tron GT at the LA Auto Show. Either way, though, the BMW X2 is starting to look more and more like the ugly duckling in its segment. The Volvo XC40 and Range Rover Evoque are both significantly better looking than the funky Bimmer. If the Audi is as well, the X2 is in trouble.